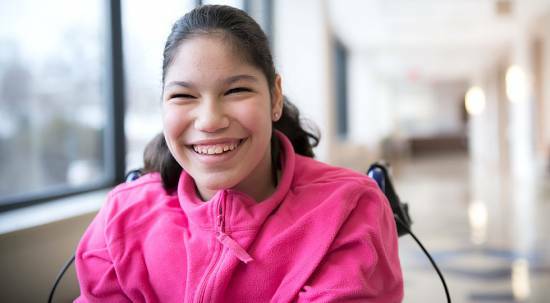 If your child has cerebral palsy, Gillette Children’s Specialty Healthcare is the right place for you and your family. At Gillette, your family will feel at home with facilities and technology designed specifically to help your child achieve the highest possible levels of independence, comfort and happiness. 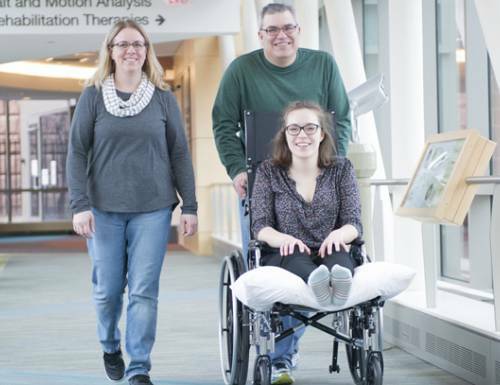 Gillette is one of the world’s top cerebral palsy centers, home to leading specialists in treatments for cerebral palsy, including pediatric orthopedics, neurology and neurosurgery. Gillette specialists work together to make sure your child has all of the care they need, in one convenient location. That means that you can focus on your child and family and not on coordinating multiple appointments at various facilities. No single test can be used to diagnose cerebral palsy—diagnosis involves understanding your child’s medical history and identifying symptoms consistent with the condition. Diagnosing cerebral palsy as soon as possible ensures early intervention and a lifetime of excellent medical care. In some cases, cerebral palsy is diagnosed shortly after birth. 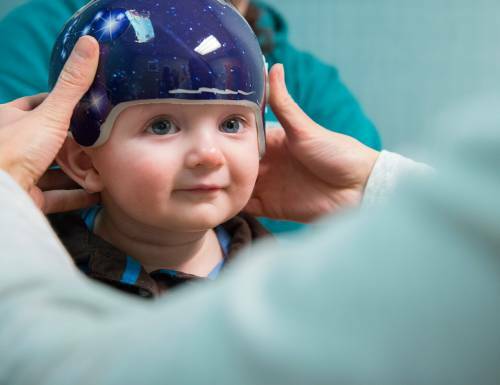 Babies born prematurely or who have other significant risk factors are most likely to receive an early diagnosis—often via an MRI study that shows injury to the brain. A neurological exam with abnormal results also helps support an early diagnosis. With an early diagnosis, your baby might receive evaluations or consultations while still in a neonatal intensive care unit (NICU). Once your baby comes home from the hospital, regular visits with cerebral palsy specialists play an important role in maximizing your child’s health and abilities. Most often, children receive a cerebral palsy diagnosis when they are age 1 to 3. 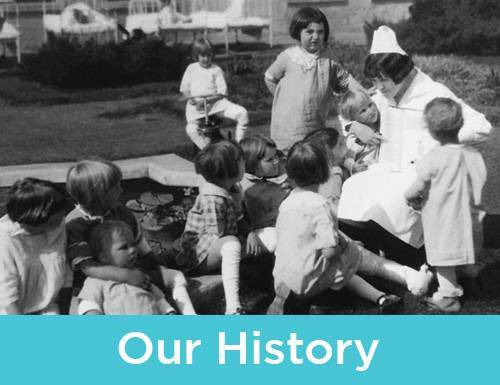 Children diagnosed as a toddler usually have a birth and medical history that increases their risk of cerebral palsy. Symptoms at birth, however, might not be clear enough to warrant an early diagnosis. You might suspect cerebral palsy if your child misses milestones (such as sitting up or crawling) or shows other symptoms consistent with the condition. 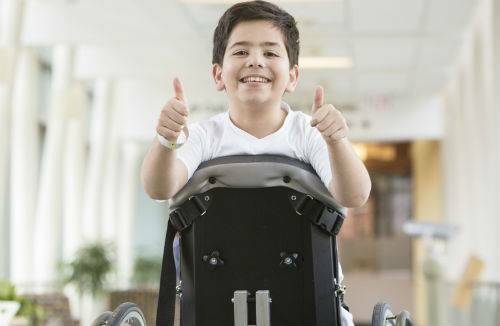 Your pediatrician or family practitioner might diagnose your child with cerebral palsy—or they might send you to a specialty center like Gillette for evaluation. Although the situation is rare, some children receive a cerebral palsy diagnosis after age 3. In such cases, providers might have missed very mild cerebral palsy symptoms, or your child might have failed to outgrow what was thought to be another condition (such as idiopathic toe walking). In addition, children older than age 1 can develop symptoms similar to those of cerebral palsy if they sustain traumatic brain injuries, experience a lack of oxygen, or contract an infection such as meningitis. Children whose injuries occur when they are older typically receive a diagnosis of brain injury rather than cerebral palsy. Developmental screenings (during well-child visits). Developmental assessment conducted by a neurologist, pediatric rehabilitation medicine specialist or neurodevelopmental pediatrician. Evaluation and screening at the Gillette Motor Delay Diagnosis and Treatment Clinic. The brain-related issues that cause cerebral palsy are irreversible, however, treatments can improve symptoms and effects—leading to greater independence, endurance and comfort for your child. 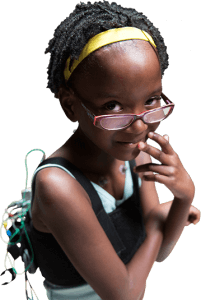 Because cerebral palsy is a complex condition that can affect many parts of the body, your child will likely see specialists in neurology, neurosurgery, orthopedics, rehabilitation medicine, sleep medicine, rehabilitation therapies and assistive technology. Evaluation for spasticity or complex movement disorders. 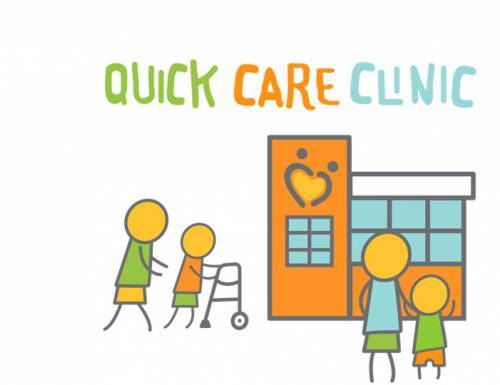 Motor Delay Diagnosis and Treatment Clinic evaluation for infants to age 4. 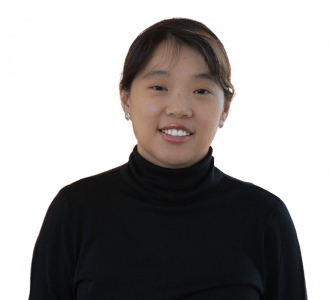 Neuropsychological evaluations to understand the cognitive effect of the neurological condition in areas such as attention, memory, learning, and problem solving. Injected medication like botulinum toxin and phenol. Implanting an intrathecal baclofen pump, which stores and delivers targeted amounts of medication to the spine. Selective dorsal rhizotomy (SDR) surgery, which improves communication between the brain, spinal cord, nerves and muscles. Over time, cerebral palsy might cause problems with muscles, bones and joints. Your child might need surgery to help address these issues. Here are a few common orthopedic treatments for cerebral palsy. Single-event multilevel surgery (SEMLS) and individual orthopedic surgery procedures (typically performed on the legs). Watch this video to understand orthopedic treatments for cerebral palsy available at Gillette. Neuromuscular electrical stimulation for feeding and swallowing disorders. 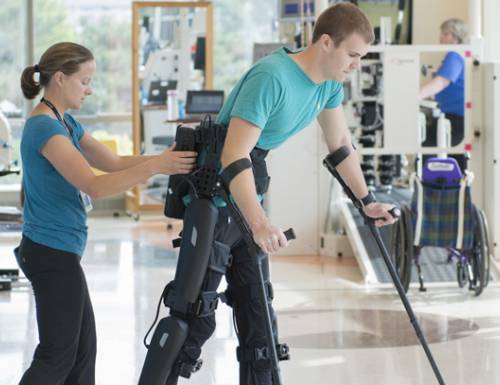 Robotic-assisted locomotor training for the arms and legs. Braces (also known as orthoses), such as ankle-foot orthoses and custom spine orthoses. People who have cerebral palsy deserve a lifetime of excellent health care—from birth through adulthood. 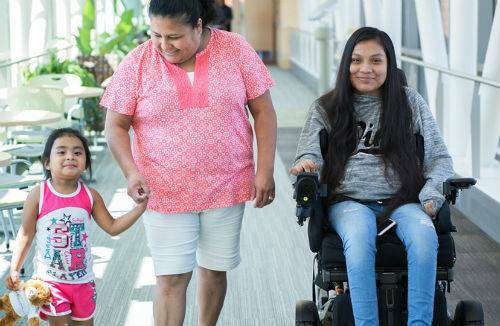 Gillette cerebral palsy treatment center offers comprehensive services for children, teens and adults who have cerebral palsy—and we’ll help you navigate the services you need. As your child gets older, Gillette will support your family in making the transition to adult-focused health care—older teens and adults can benefit from Gillette Children's Specialty Healthcare adult clinic.